There is more to Mallorca than what meets the eye. For decades, generations of Brits took the annual pilgrimage to Mallorca, destined for the golden-sand beaches, all-inclusive seaside resorts and sapphire seas of the Balearics’ largest island. However, in recent times, Mallorca has undergone something of a cultural revival with holiday-makers asking, ‘What lies beyond those pristine beaches?’ Well, that question has been confidently answered by Palma de Mallorca, the Balearic Island’s answer to a city-break destination. Palma may seem to be a new addition on the city-break circuit, but it has long been held in high regard, courted by the Romans, Byzantines and the Moors, who at one time or another controlled the city. And it were these people who shaped Palma into the honey-coloured gem it is today. Visit Mallorca at any time of year and Palma is alive with the hustle and bustle of a thriving metropolitan city, equal to that of any other European destination. 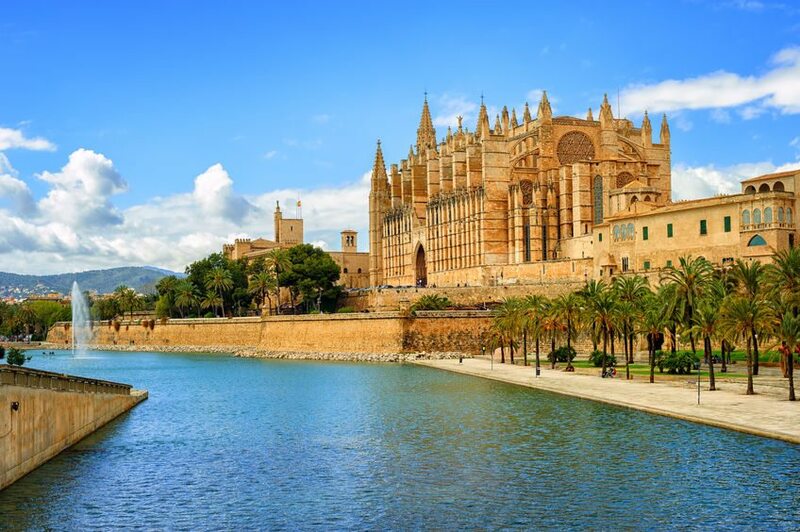 Walk in any direction and you are confronted with reminders of Palma’s rich history as colossal cathedral spires and gothic castle towers dominate the skyline. No list of ‘things to see in Palma’ is complete without first including some of Palma’s age old historic buildings and attractions. One such sight to visit is the monolithic Cathedral of Santa Maria of Palma, or La Seu as it’s known, which is perhaps one of the most iconic and recognisable structures in Palma. It is said that other Cathedral notables including the Notre Dame de Paris pale into insignificance when compared with La Seu. Standing at 44 metres tall, La Seu towers over its famous counterparts and impresses as an example of Roman Catholic gothic architecture. TICKETS: Idyllically situated overlooking the Parc de Mar and the Mediterranean Sea, La Seu is open to visitors all year round and costs are minimal with children granted free entrance and adults charged just €7. The next stop on your journeying has to be the L’Almudaina, handily situated next to the Cathedral. A grand royal palace, L’Almudaina boasts an enchanting palm tree lined courtyard and pleasant gardens furnished with modern-art sculptures and water fountains. Positioned high above the city, surrounded by pine trees is a sight well-worth a visit, Bellver Castle. 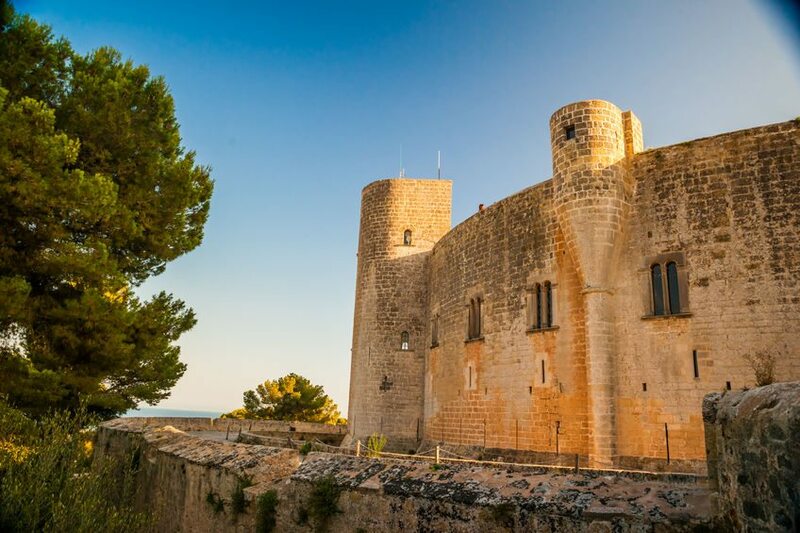 When the original 14th century inhabitants, the Kings of Mallorca, decided upon a name they were right style it as Castell de Bellver, which when translated means ‘lovely view’ – an observation which is entirely justified. From atop any of the three large towers that comprise the castle you are greeted with unrivalled views of the city and of Palma Bay – views which by all accounts are among some of the best in Palma. TICKETS: Open all-year round Bellver Castle receives guests Monday to Sunday except between October and March when it is closed on public holidays and Sundays. Prices for this attraction are minimal with tickets priced €2 for adults and FREE for children under 12 years old. Back at street level, the twisting, narrow medieval streets of the Arab Quarter offer a tantalising insight into the bygone era of the Moors. Often described as a treasure trove, Palma’s Arab Quarter or ‘Old Quarter’ is filled with many of the city’s hidden treasures, including segments of the remaining old city walls, quaint little museums and historical artefacts. For those hoping to see and do a lot during their stay, we would advise you to buy a ‘Palma Pass’ from the Tourist Office as soon as you arrive. This smart card enables visitors to access a whole manner of museums and attractions, but also grants holders free public transport and even discounts at selected stores and restaurants. Where to shop in Palma? No city break holiday is complete without a spot of shopping, and in Palma you will have plenty of opportunities to do so. 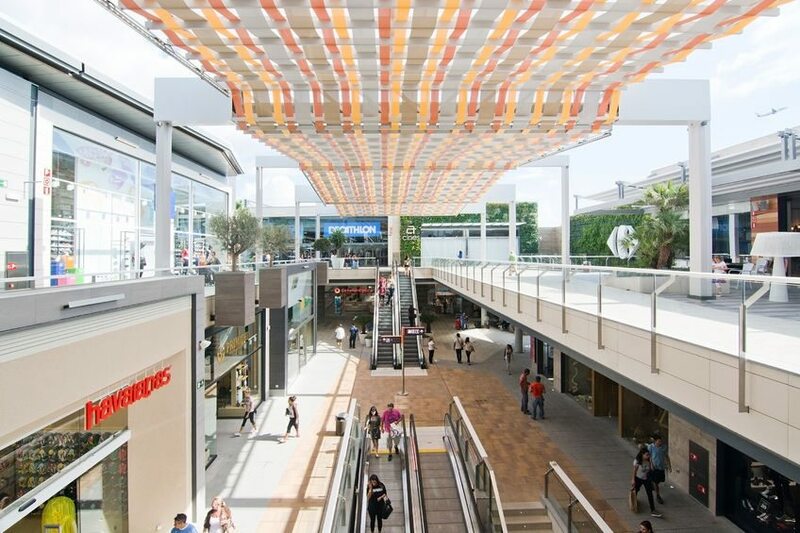 The tree-lined promenades of Passeig des Born boasts not just a wealth of recognisable high-street stores including Zara, but a fabulous café culture also. Meanwhile, the pedestrianised streets of Placa Major act as catwalks for stylish bag-laden shoppers who come to inspect the latest lines in the high-end boutiques and fashion houses, such as Hugo Boss, Luis Vuitton and Mulberry. 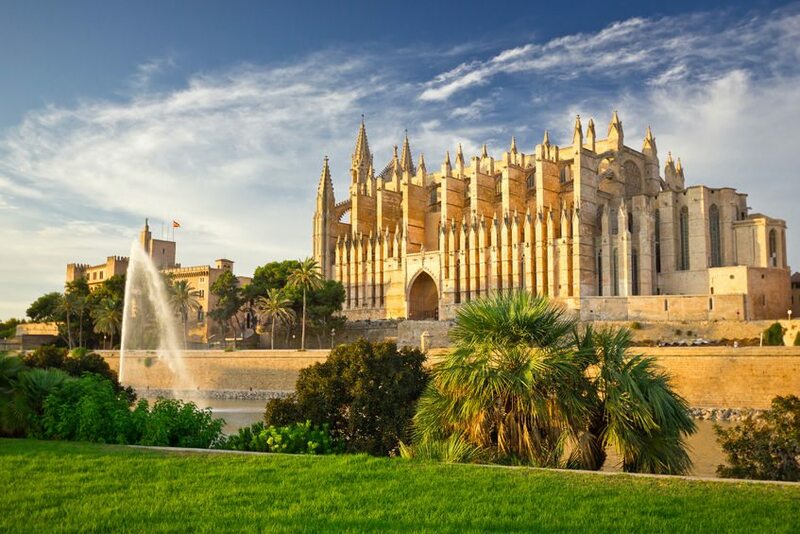 The cherry on the cake with Palma city break holidays are the little urban beaches on its doorstep, offering an alluring retreat from the commotion of the city. A short walk from La Seu, the charming beach of Portixol has developed something of a reputation for being a hip place to be, with its chic bars and restaurants. Immediately west of the city, Cala Major beach is a popular draw for visitors as they come to sample the golden-sands of the Blue Flag accredited beach. 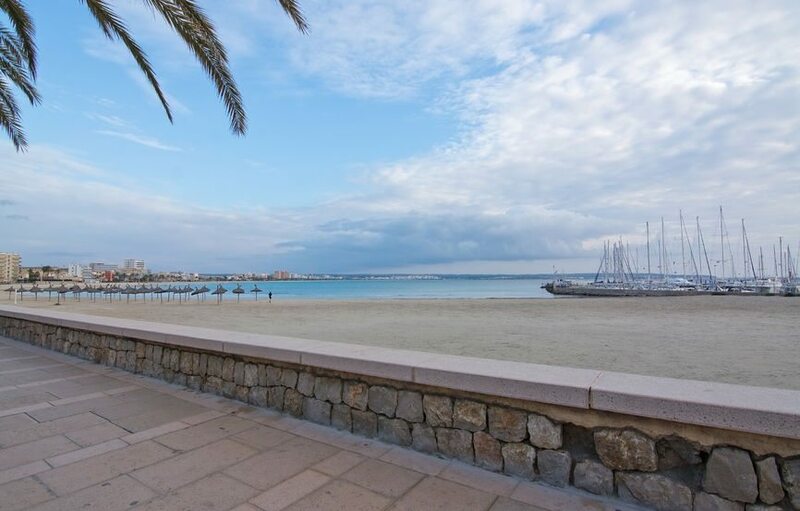 Located further afield is the popular Playa de Palma beach, renowned for its shallow clear waters and perfect stretch of sand it is ideal for both couples and families. A promenade lined with cafes and bars supplies beach goers with a steady stream of refreshments throughout the day. Although 10km separates Playa de Palma and the city, the two are well-connected with a regular bus service, ensuring that visitors can explore the other easily. Perfectly situated for the beach and the city, Iberostar Playa de Palma offers an idyllic retreat for exerted city-trippers. 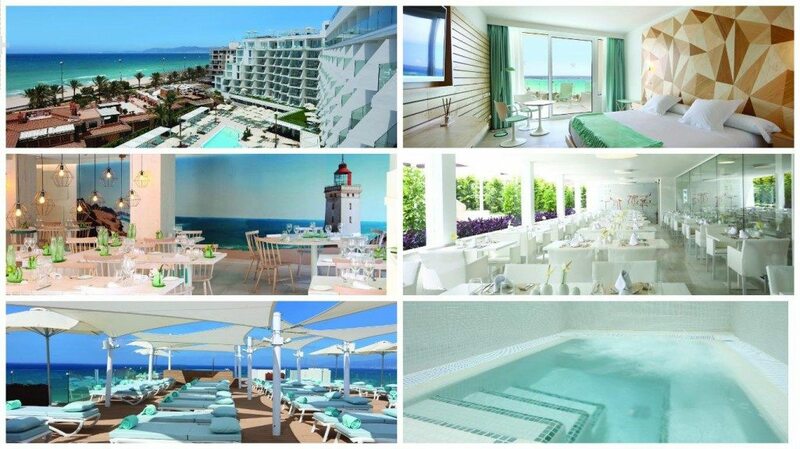 A modern resort hotel, the recently refurbished five star Playa de Palma offers well-appointed accommodation coupled with a fantastic range of facilities including a tranquil, expert spa. Delectable a la carte and show cooking is served in the restaurant and light snacks can be savoured around the poolside bar on lazy days. During the day, the outdoor swimming pool offers sanctuary from the hot midday sun, while for those looking to capture the sun the beach is only a short distance away. For couples in search of seclusion, the exclusive adult-only Star Prestige zone includes a delightful sunbathing area plus an infinity pool.